You don't have to be a magician to turn the poor soil in your garden into a source of riches for your plants. By using waste products, you can make compost, which enriches the soil, increases water retention and provides nutrients for plants. To make compost, simply start in your kitchen. Instead of throwing away vegetable peelings, coffee grounds and eggshells, use them as ingredients for compost. 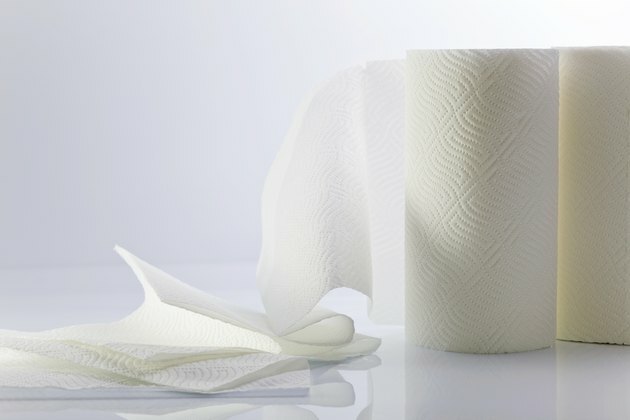 Recycle household products such as paper towels and paper bags. 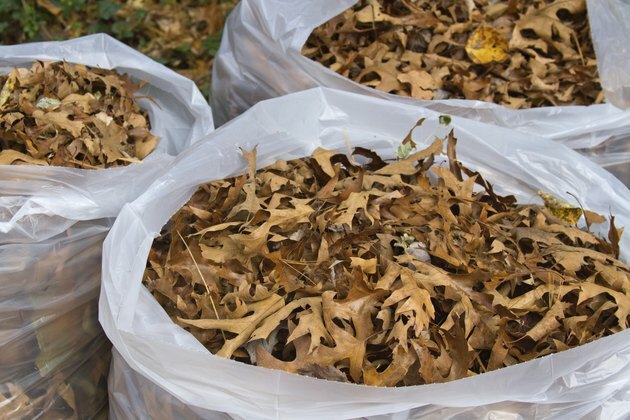 When you cut the grass or rake your yard, don't discard the grass clippings and dead leaves, but reserve them for composting ingredients. And don't throw away spent flower and vegetable plants at the end of their growing season -- recycle the stalks, leaves and dead plant matter. Avoid using dairy products, bones and meat scraps, and don't compost pet waste, which may contain infectious parasites. 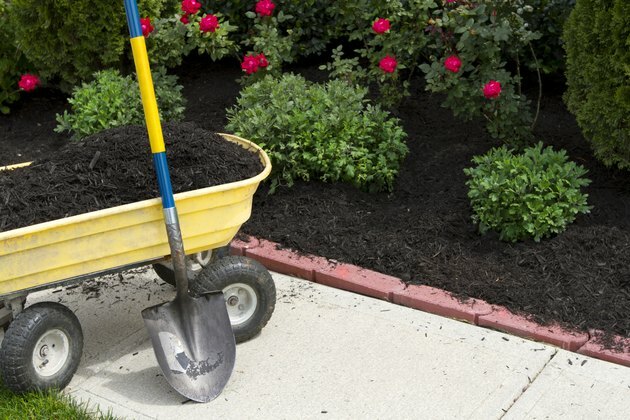 Making compost that decomposes easily and doesn't have an offensive odor means including a combination of green ingredients that are high in nitrogen, such as vegetable peelings, and brown ingredients that are high in carbon, such as dead leaves. 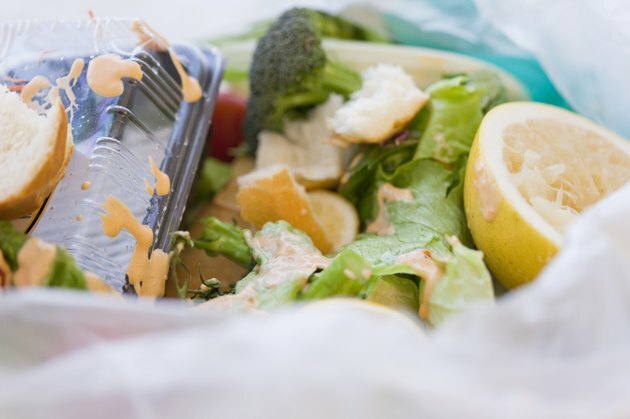 If the green ingredients are disproportionately high, the compost becomes soggy, which slows the rate of decomposition and gives the compost a foul odor. Ideally, the ingredients should be tipped in favor of the brown material -- for a ratio of 4:1 -- with only one part green to four parts brown. 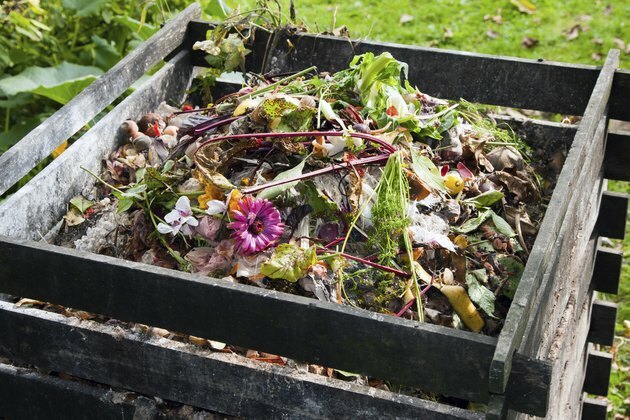 You can have an open compost pile or you can make an open-bottomed frame to enclose it out of concrete blocks, wooden pallets or fencing material. Turn the pile at least once a month to keep the ingredients mixed and to keep the pile aerated so it doesn't become too soggy. Ideally, the compost should be only as moist as a slightly damp sponge, which typically represents 40 percent moisture. The ingredients eventually become compost even if you don't turn it, but it takes longer. Compost is ready to use when you can no longer recognize the individual ingredients. Typically, a compost pile that you turn at least once a month yields finished compost in three to six months. But if you don't turn the pile, you may have to wait over a year to have usable compost. 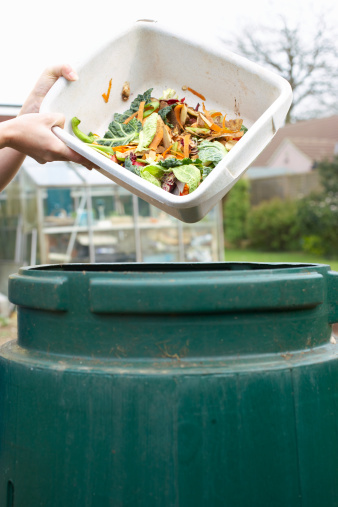 The University of California offers a quicker method that produces compost in as little as two to three weeks. The key to making compost this fast is in four essential steps: Chop or shred all materials so that individual pieces are no larger than 1 ½ inches. Mix equal parts of brown and green matter. Once you add the initial ingredients, don't add any new ingredients. Turn the pile daily. Can You Use Corn Husks in Compost? Can You Put Raw Eggs in a Compost Bin?